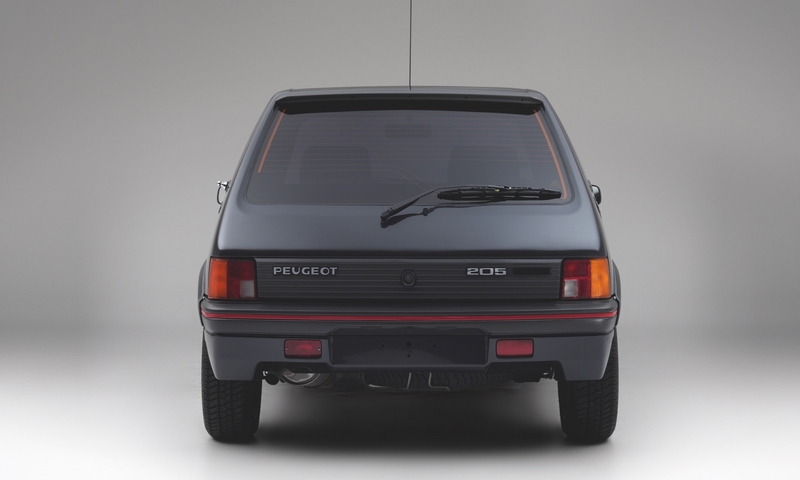 The armored hot hatch was French billionaire Bernard Arnault's daily driver. A hot hatchback might be a good car for people who want performance but don't want to draw attention to themselves, but it certainly wouldn't make a great platform for protecting the world's elite. 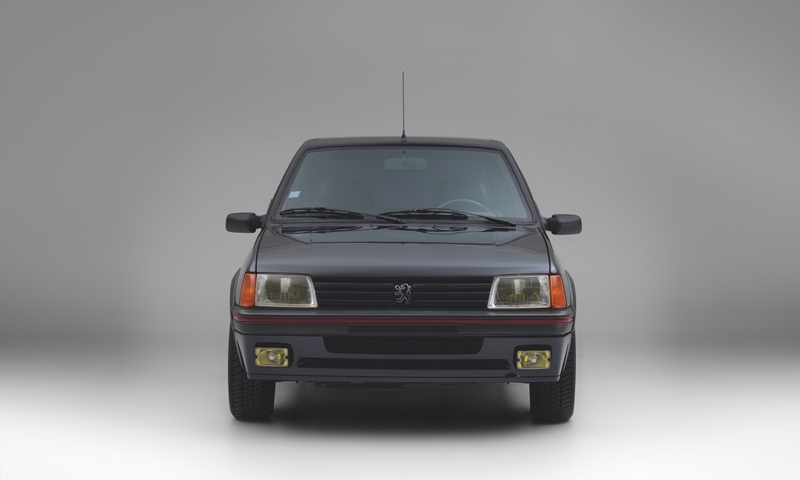 That didn't stop Bernard Arnault, CEO of luxury conglomerate LVMH, and richest French person in the world, from fitting his Peugeot 205 GTI with armor plates. And now that car is for sale. The car is offered from Arts & Rev in Luxembourg for $46,425 (37,500 euros). 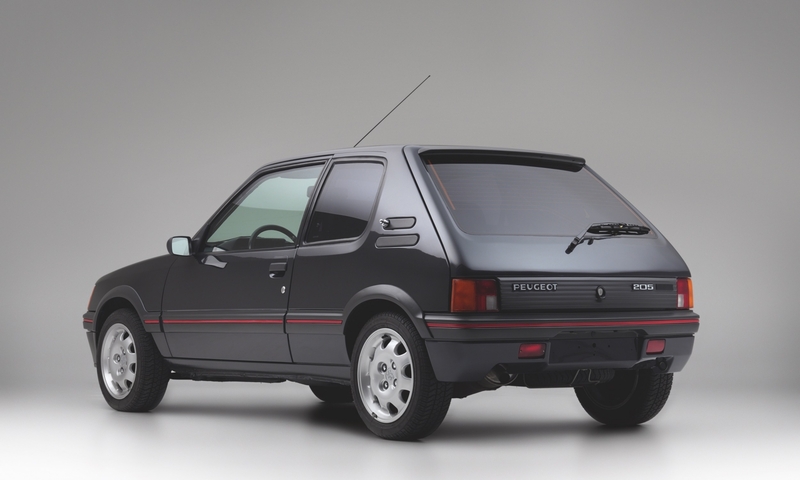 Arnault bought his 205 GTI new in 1990 and drove it daily for more than 9,000 miles until it went into his private collection. The billionaire originally bought the car so he could drive around incognito without needing a personal driver. 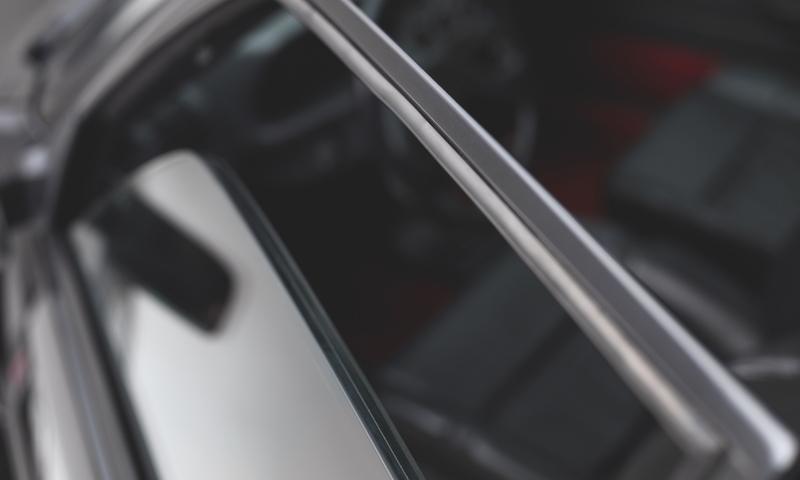 Arnault immediately had the car stripped down and fitted with stronger sheet metal body panels, thicker glass windows, and reinforced brakes and suspension systems. 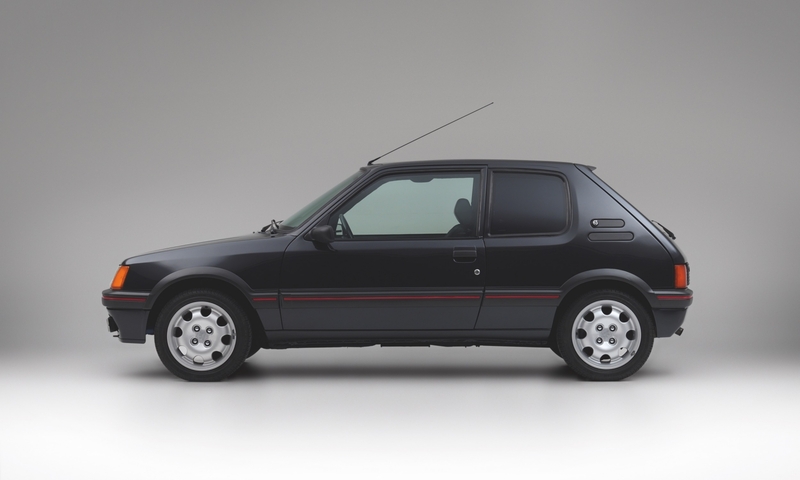 This gave it a level 2 ballistics rating, meaning the 205 GTI could protect the billionaire from most handgun calibers. Unfortunately, this safety comes at a cost, and the little hot hatch weighs a portly 3,087 pounds, compared to its original (loaded) weight of 2246 pounds. 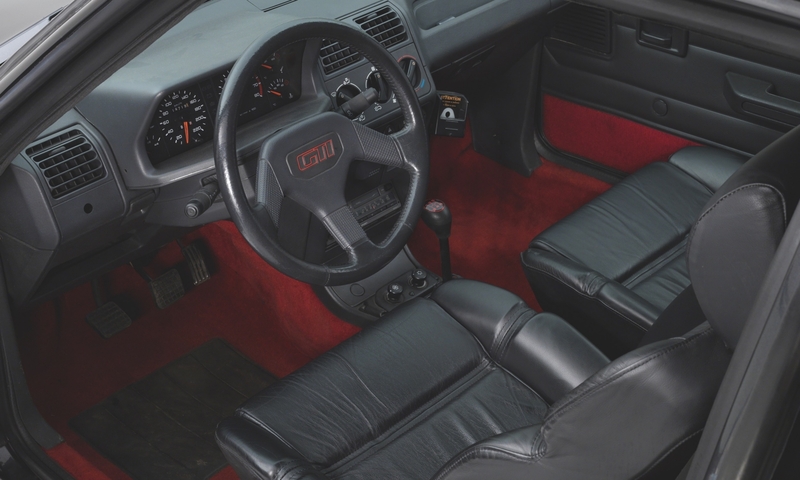 The billionaire also customized his Peugeot with power steering, air conditioning, and a leather interior, all options that weren't available from factory. Arnault sold the ironclad GTI to another collector in 2009, and we imagine he upgraded to something more befitting of his occupation, like a bulletproof Maybach. Sailing Yacht A, as it's called, is eight stories tall, 468 feet long, and, of course, has its own helipad. For today’s dictator on the go. Latest from Sacha Baron Cohen, the man behind Borat and Ali G, stars a vintage Rolls-Royce and secret agent Tesla.